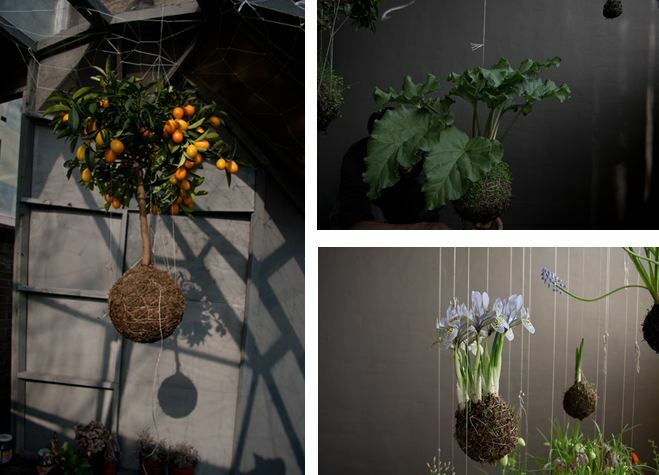 While perusing the internet’s garden we stumbled upon String Gardens. The entire studio was impressed so I had to share it on our blog. Look at how gorgeous these are! It’s clever in a wonderful yet simple way. We can’t wait to try this out for ourselves. We’ll be sure to report back to you soon! Also we all have a crush on this guy. 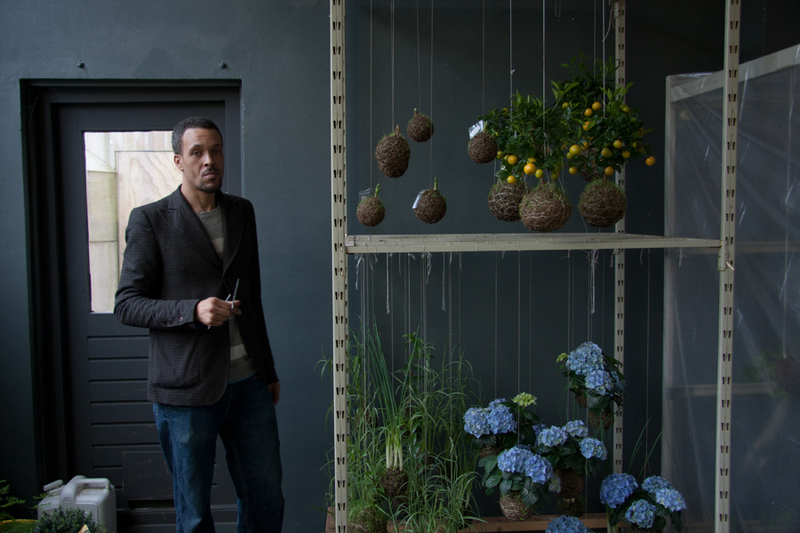 All images from String Gardens.